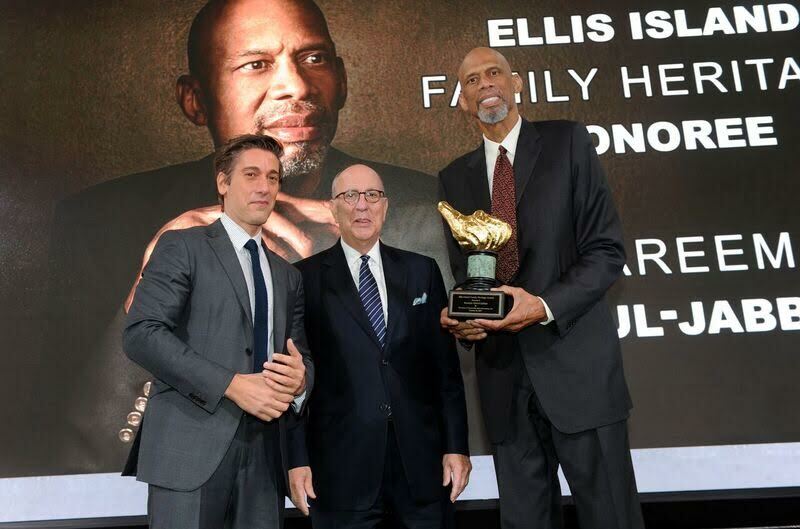 Basketball legend Kareem Abdul-Jabbar (right) receives the 2017 Ellis Island Family Heritage Award from host David Muir ( left), anchor and managing editor of ABC World News Tonight, and Stephen Briganti, president and CEO, Statue of Liberty-Ellis Island Foundation. The occasion took place October 24, 2017 at Ellis Island in New York. Photo credit: Diane Bondareff/Invision for Statue of Liberty-Ellis Island. In a remarkable 20-year career in the National Basketball Association (NBA), Kareem Abdul-Jabbar excited fans with his unique play for the Milwaukee Bucks and Los Angeles Lakers. He has always been an activist, particularly pertaining to the issue of civil rights. On October 24, Abdul-Jabbar was one of four people honored by the Statue of Liberty Ellis Island Foundation in New York. The award acknowledged 100 years since Abdul-Jabbar’s family moved to the US from their native Trinidad and Tobago. The family settled in New York City where he was born. Good Morning America’s host Robin Roberts and two members of the Tisch Family were similarly recognized. The award ceremony, was a memorable occasion for the seven foot, two inches Abdul-Jabbar who was born Ferdinand Lewis Alcindor Jr.
“I think for me it means that my family has successfully made the transition to American citizenship and I think this is the issue for every family; how do they become a part of America,” he told Caribbean National Weekly. Kareem Abdul-Jabbar, 70, never knew his grandparents who died before he was born. 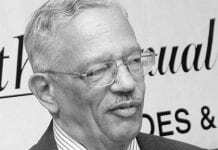 But he recalls the Trinidadian-Caribbean culture being part of his household as a boy. “We would hear from our relatives all the time. They would send music and food all the time. 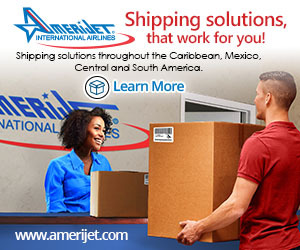 One of the things that helped me connect to my culture was Caribbean music,” he explained. 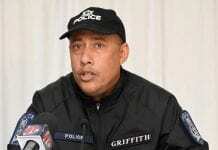 His grandfather was from Point Fortin in southwestern Trinidad; his grandmother hailed from Grand Rivere on the country’s north coast. “I visited in 1969 and went a few times in the 1990s. In 1969, many of my grandmother’s relatives were still alive so I got to meet my great aunt Emily and my great aunt Hilda. And one of my Dad’s first cousins was a magistrate, his name was Francis Alcindor. So, I got to meet some of my cousins and get an idea of who I am. I also sent my kids down there with my Dad to meet them as well,” he said. The last time Abdul-Jabbar visited Trinidad and Tobago was in 1992 for Carnival. One of the legends of American sport, Kareem Abdul-Jabbar had a stellar collegiate career with the University of California (UCLA), before being drafted into the NBA with the Milwaukee Bucks, and then sent later to the Los Angeles Lakers. He won six NBA Championship titles and was named MVP six times. Last week’s ceremony took place in the Great Hall at Ellis Island which was once the gateway for millions of immigrants coming to the US. Robin Roberts, who was born in Mississippi, has roots in Virginia where her ancestors were slaves. The Tisch family are established business leaders and philanthropists. Their grandparents came to the US in the early 20th century from Russia and Ukraine.